WHY IS ASA COLLEGE THE RIGHT FIT FOR YOU? ASA College offers degree programs conveniently located at campuses in Dania Beach, Hialeah and Online, to meet the needs of all types of students. Courses are taught from a blended approach, intertwining classic academic teaching with professional, hands-on experience. ASA has a network of services to support YOU the student which includes academic counseling and step by step guidance with daily life challenges to help you reach your education goals. Students are provided with a network of support services that include extensive academic assistance as well as guidance and support through any issue that could interfere with their education goals. Over the years, the College has developed close relationships with major organizations such as hospitals, banks, offices of District Attorneys, etc….This is why our grads are placed and ready to work in jobs related to their field of study once they graduate from ASA. ASA College helps graduates to obtain the best possible jobs in the industries related to their program of study and help to start their career. Over the years, we developed close relationships with major institutions such as hospitals, banks, offices of District Attorneys, etc. Lay the foundation for your career. 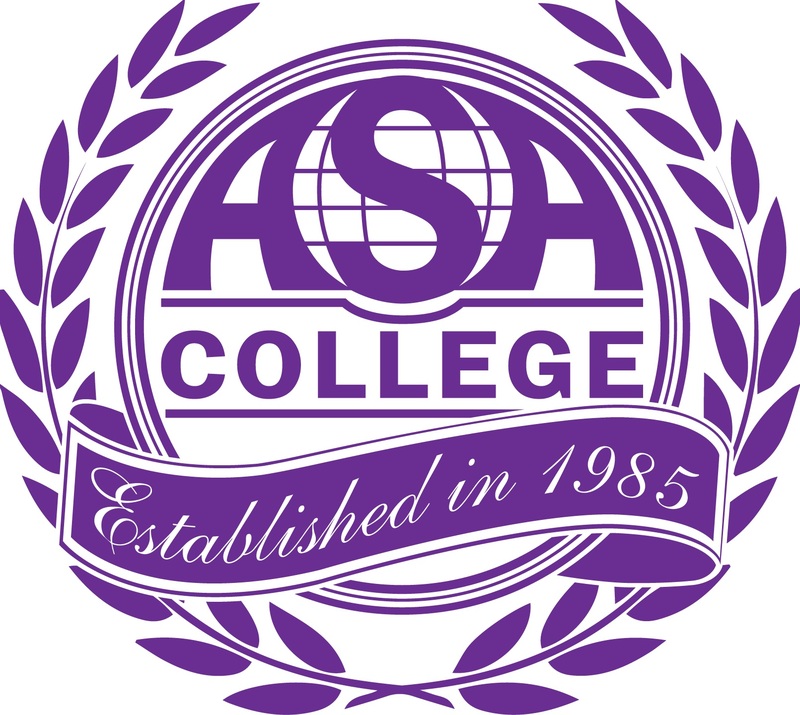 ASA College offers comprehensive programs, with a “career-first” focus that enables students to study in their chosen major beginning day one. Radiologic Technologist Professional (A.S.)(Someone from ASA please confirm this is correct program name? Your path starts here with ASA College. To learn more about achieving your educational and career goals, complete this form now. ASA College is regionally accredited by Middle States Commission on Higher Education (MSCHE).